Lipstick, oh wow!!! I'm a all time lipstick's lover. Ladies wouldn't resist to apply a gorgeous lipstick onto our lips. Give a women the right lipstick and she can conquer the world. Haha!!! That's what I called the "WOMAN'S POWER'', yay. I believe that friends who know me well, I am totally crazy of lipstick (I'm a lipsticks collector) i been stuffing different types of lipsticks in my bag and drawer. I bet the same goes to other ladies in around the world. LOL! 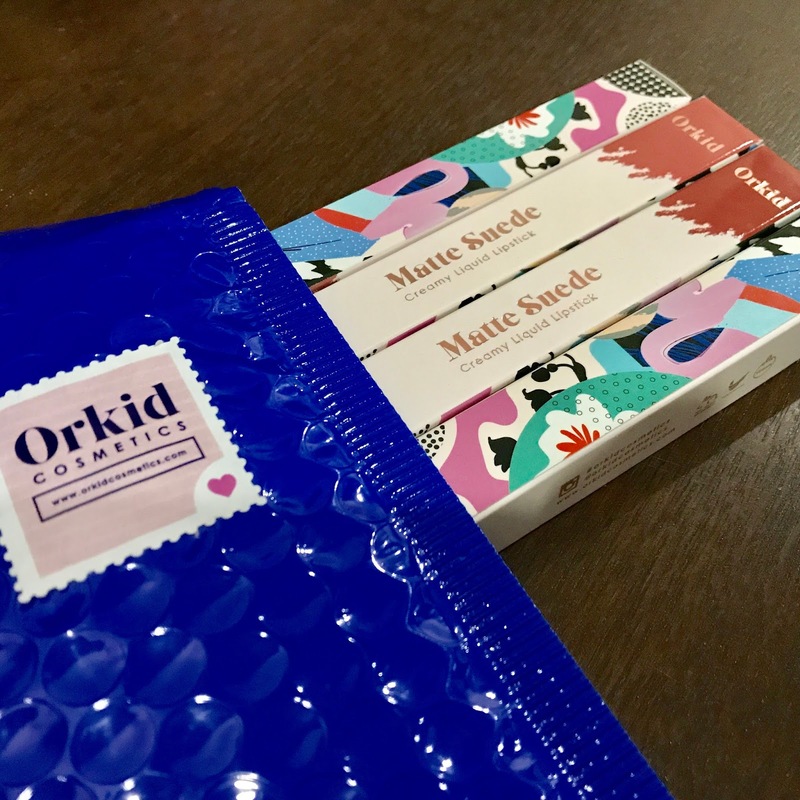 Today, I am excited to share a local beauty product to all my readers, the one and only gorgeous and outstanding Matte Suede Creamy Liquid Lipstick from Orkid Cosmetics. 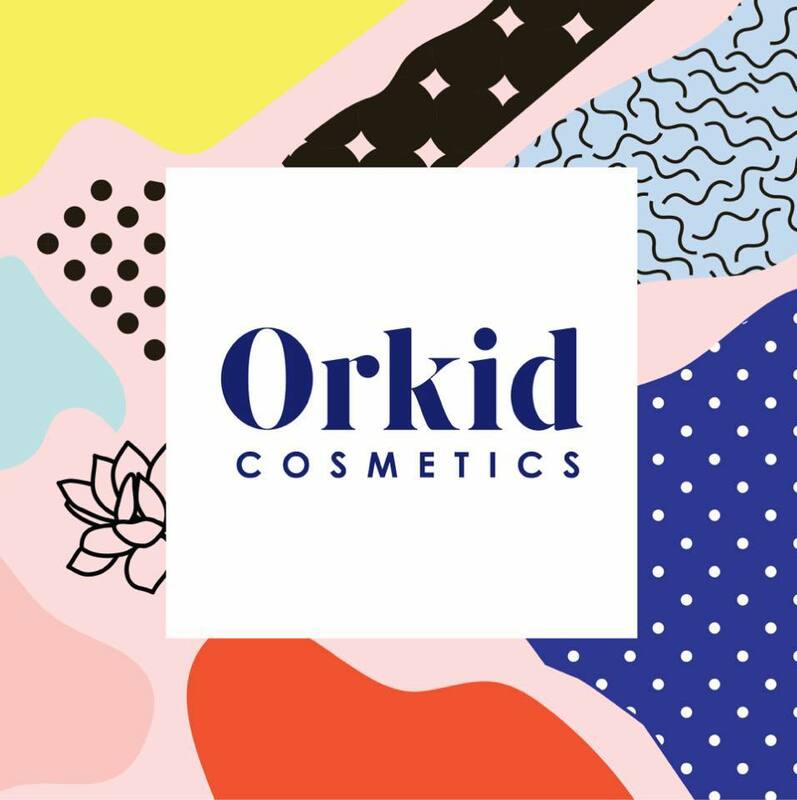 Orkid Cosmetics is a global trendsetting Halal cosmetic brand for the modern Muslim and conscious women. They provide affordable high-quality Halal beauty products made from Kuala Lumpur, Malaysia. A new local cosmetic brand founded by a Raeesa Sya, a young entrepreneur who is already making her mark in the local cosmetics industry. 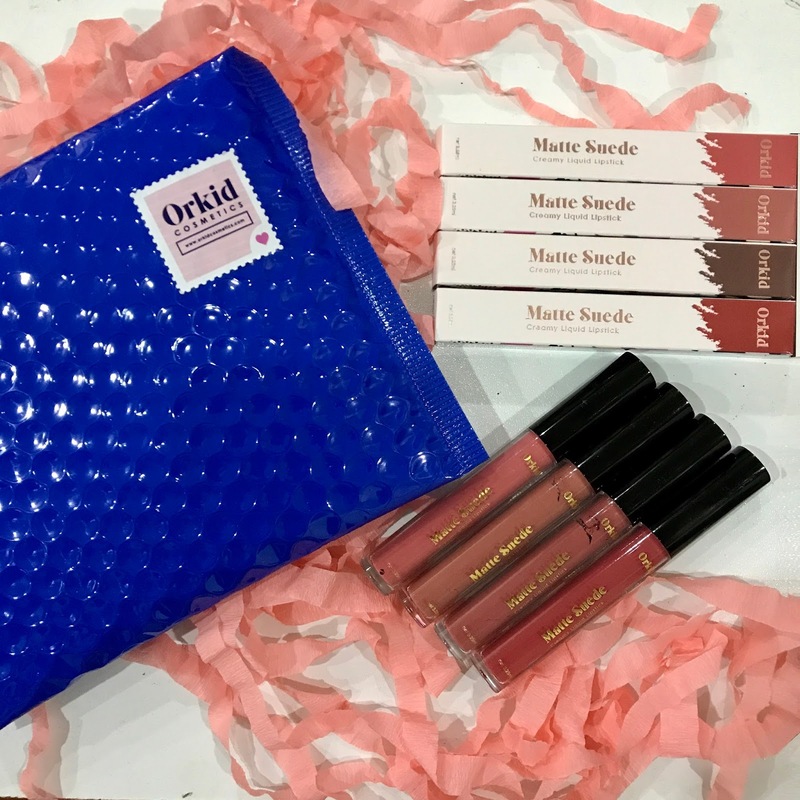 Matte Suede Creamy Liquid Lipstick offer 4 swatches of color shades - Blush, Vibes, Mars, Turnt. It added with Vitamin E to moisturize the skin and 100% Cruelty-Free & Vegan. They create products that are Halal (permissible in Islam), safe, ethical and honest, giving you that extra boost of confidence without compromising your faith, health and skin. Besides that, can you believe they are only selling at RM 39 for each lipsticks.An affordable price for a high quality and safe beauty products without burning your wallets too. Let's see the feature colors swatches here. My favorite color is the Mars (Deep Rose) as I used it when I am ready to go outing. 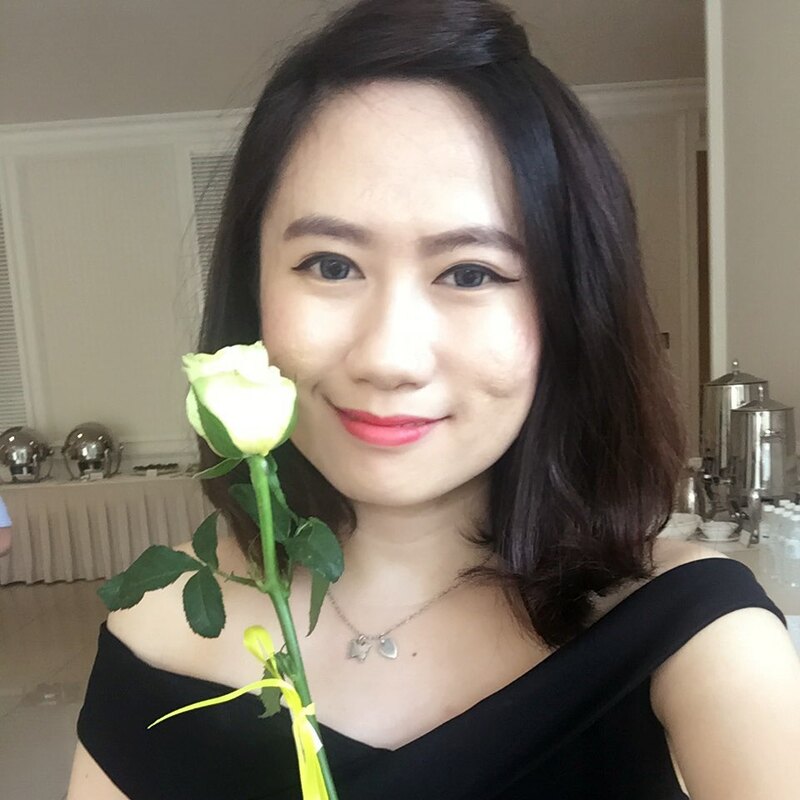 Lets see my photo at here, the Mars color applied on my lips is look outstanding and reddish. Its doesn't comes greasy and no need to apply second coat, it is super smooth and comfortable. I love it very much!! !